My name is Tim O'Brien. I am from America. The state of Georgia. The city of Atlanta where the Olympics were held in 1996. Married for 8 years. 1 son, 3 years old. Bachelor's degree in Marketing from GA State University in 2007. I have taught English to foreign speakers in America for 1 year. I have lived in Fuji for 4 years. April 2011-now. 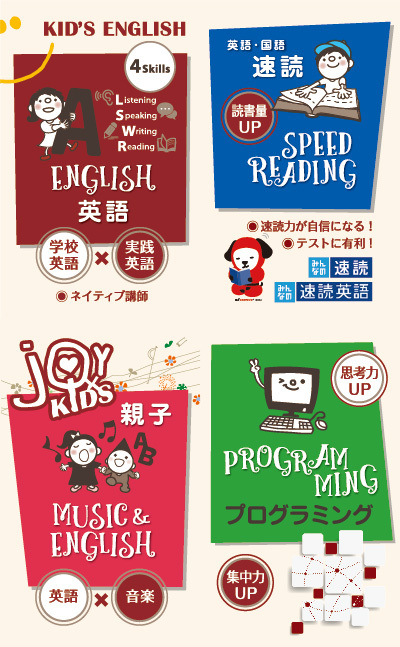 I have taught English in Fuji City at JHS and ES and kindergarten for the past 4 years. 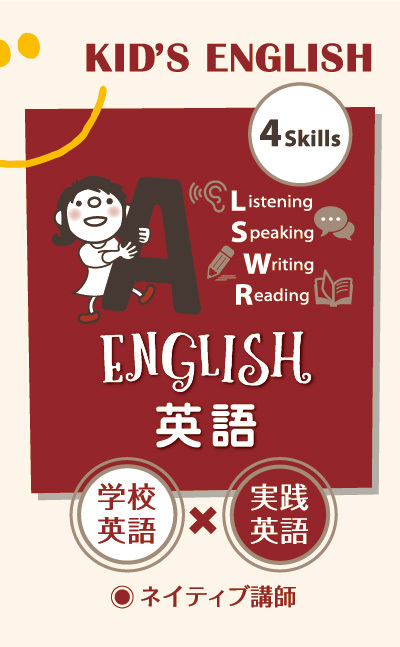 Focus for teaching English: The best way to learn English is to use it. I want to improve Japanese students pronunciation as well as increase their confidence in speaking English. I encourage students to not be afraid of making a mistake. Don't be shy and do your best.